As new products are announced, there are products that disappear from the catalog. 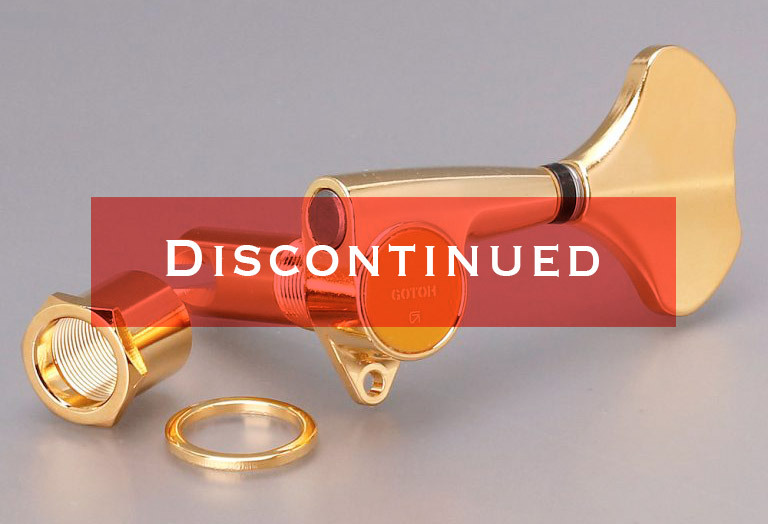 The following products disappeared from the catalog of this year, but there is a possibility that part stock may remain in the factory for a while. If you wish to check inventory, please do not hesitate to ask our shop.